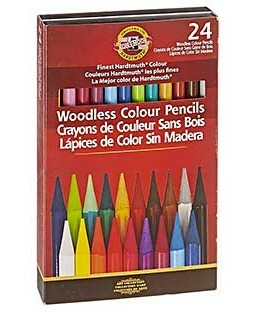 Our favorite brand of colored pencils, for so many reasons! 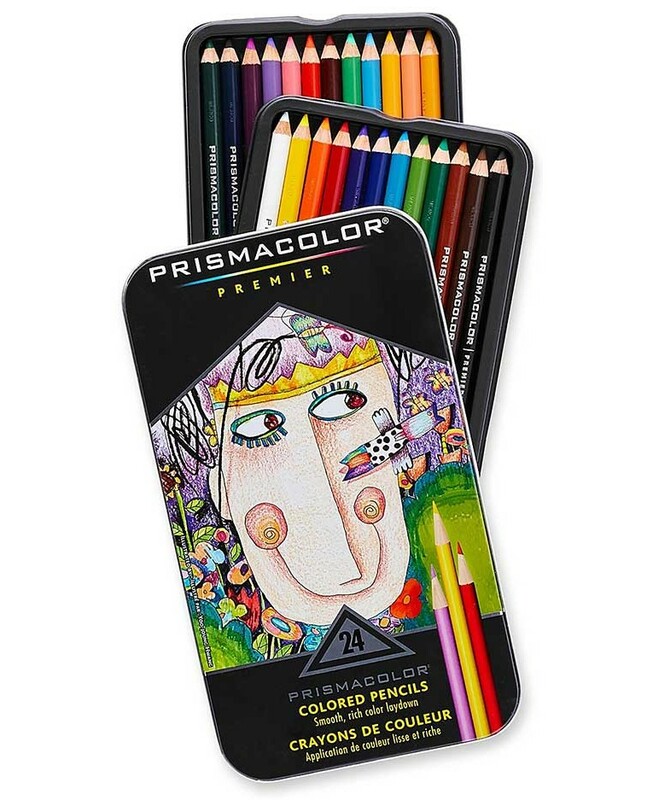 Prismacolor pencils have thick, soft leads made from brilliant, light-resistant pigments of the highest quality. The colors are butter smooth and easy to blend. 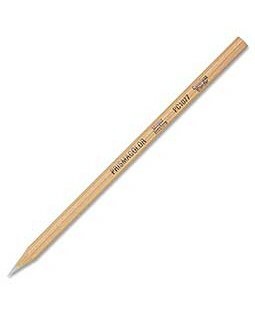 Each round wooden pencil is lacquered to match the core for quick color identification. 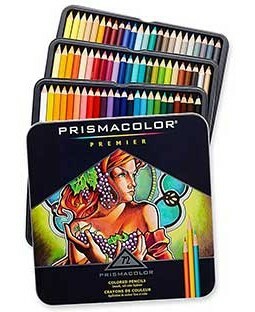 If you're trying our Gamsol blending technique, we strongly recommend pairing it with Prismacolors. You'll love these fabulous pencils! Note: These are regular colored pencils, not watercolor pencils. 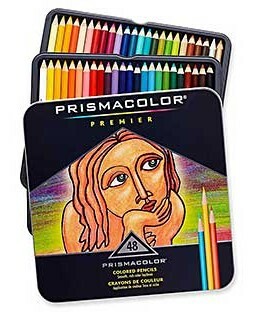 Manual sharpening is recommended for these colored pencils.